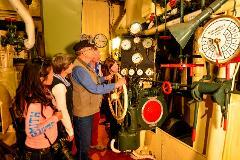 Spend a day exploring the world’s only complete whaling station and experience a fascinating insight into Albany’s colourful past. Join a guided tour or follow informative trails to learn the stories of Australia’s whaling industry. Become an Annual Pass holder to enjoy 12 months unlimited entry to the Historic Whaling Station, Australian Wildlife Park and Regional Wildflower Garden. 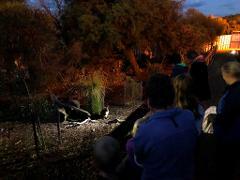 Meet our amazing Aussie animals and passionate wildlife keepers on this after dark guided tour. Available Fridays 12th & 26th April only, so bring your family and friends! Limited spaces - Book now to see our wildlife in a whole new light!